Gdental is now a Digital Dentistry Practice! The introduction of new technology including the intraoral scanner, 3D printer, and milling machine to our office have been a game changer. 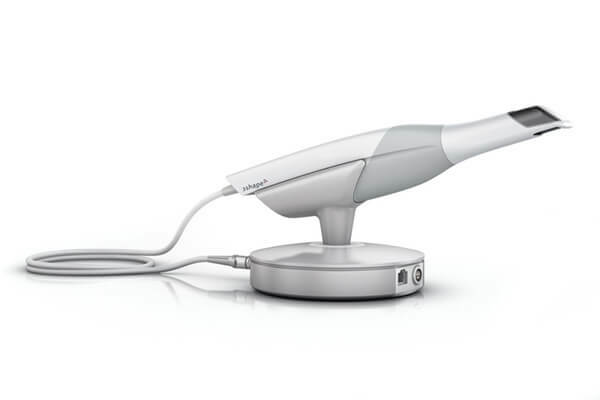 The 3Shape TRIOS intraoral scanner is a state-of-the-art digital impression system that captures a detailed 3D model of your teeth and gums, and eliminates the need for messy impressions in your mouth. 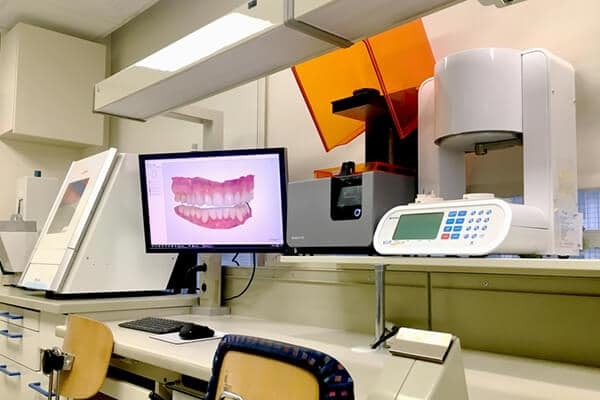 Once the chairside scan is complete, our onsite laboratory can create a model of your mouth using our Formlabs 3D printer, a finely-calibrated optical system that ensures precise prints by using resins made for specific dental accuracy. 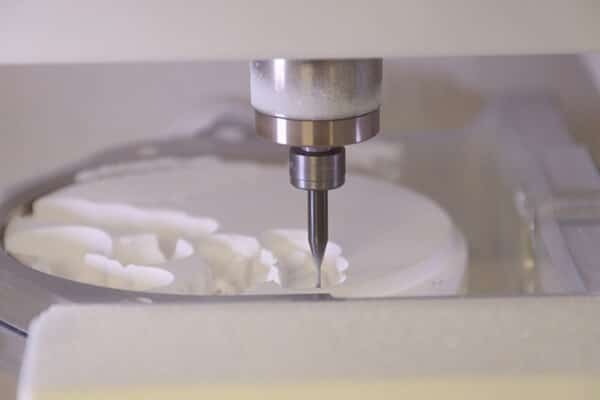 Our Roland milling machine can also design a variety of restorations, both temporary and final, from materials such as ceramics, zirconia, alloys, resins, or wax. Our office employs many types of new technology that benefit the patient by offering improved diagnosis and care. Cone Beam Computed Tomography (CBCT) is an X-ray imaging technology that is faster and safer than a conventional CT scan (3D imaging). For our patients, this translates to a significant reduction in radiation dosage and a decrease in the time needed for scanning. The 3D imaging is used for more accurate diagnosis and treatment planning of extractions, particularly of third molars, implant placement, sinus augmentation procedures, TMJ evaluation, and detection of tooth fractures or pathology in the jaw bone. 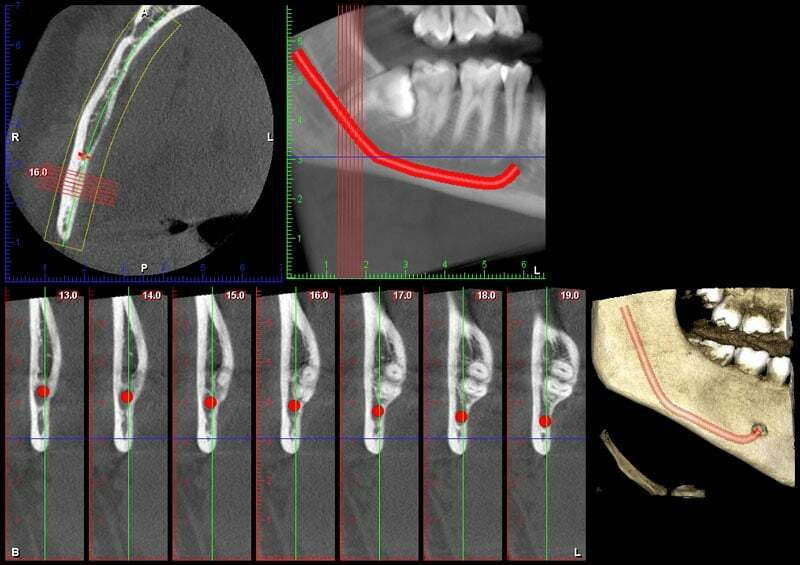 In addition, the Planmeca ProMax CBCT machine takes extraoral bitewing radiographs, which allow for evaluation of cavities, bone loss, and infections in the posterior teeth. 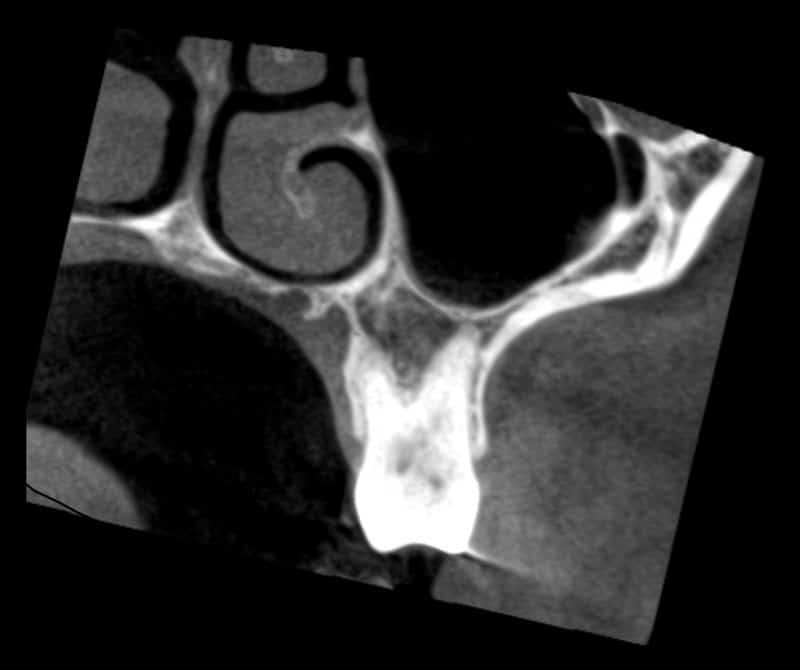 These bitewings are similar to digital x-rays, but do not require placement of a sensor in the patient’s mouth. This is ideal for our patients with a strong gag reflex or those who have difficulty with the digital radiograph intraoral sensor. Measuring and annotation tools – such as nerve canal tracing – assist in safe and accurate treatment planning for our patients. As seen in the images below, we can clearly identify the path of the nerve canal in the lower jaw, or visualize the sinus cavity in the upper jaw, prior to any dental procedure. This will increase safety, predictability, and success of treatment.